Beginner’s Guide: How do I install WordPress? WordPress was originally developed as a web application for setting up blogs. In the meantime, however, more and more conventional websites are created with the help of WordPress. Comprehensively considered, WordPress is the perfect tool to create a professional website. 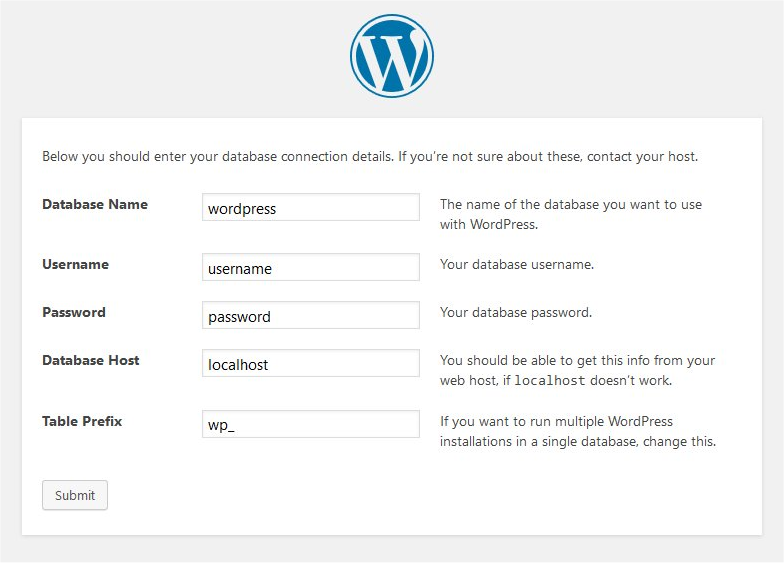 There are now several ways to set up WordPress on your website. Depending on which hosting provider you host your domain and web space with, you can easily install WordPress with only 1 click. Every major hosting provider now offers a variety of software that can be installed with just one click. Among them, of course, WordPress. The installation is almost identical for all providers. Log in to your hosting provider's account. Search for a menu item called Software. Then choose which software you want to install. In this case WordPress. Then select where WordPress should be installed. Select your domain or, if necessary, a subdirectory. In most cases, the database is set up automatically; if this is not the case, the database must still be set up. Finally, you only need to enter a user name and an e-mail. After the installation is complete, you will receive your access data again by e-mail. Keep this data safe or print it out if necessary so that you can access it at any time. You can also use the password forgotten function at any time, should you have locked yourself out of your WordPress. Now you can log in to your blog and start setting it up. If your hosting provider does not offer a 1 click installation, you only have the option to install WordPress manually. The installation is carried out in a few steps and is not particularly difficult to implement. If you don't know anything about the term FTP yet, then read this article: What is an FTP. 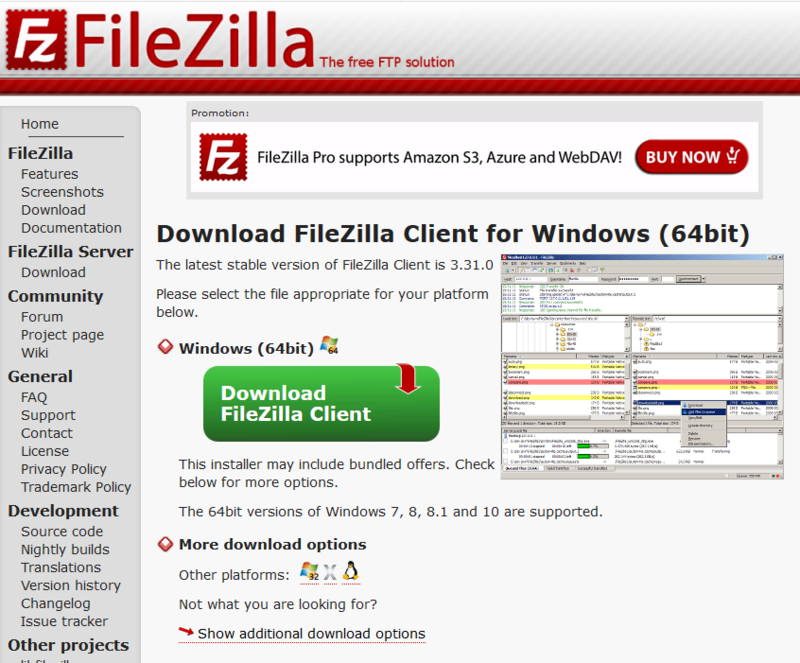 Download Filezilla. You need the FTP program to access the FTP. Only then you can upload the WordPress files to the web server. 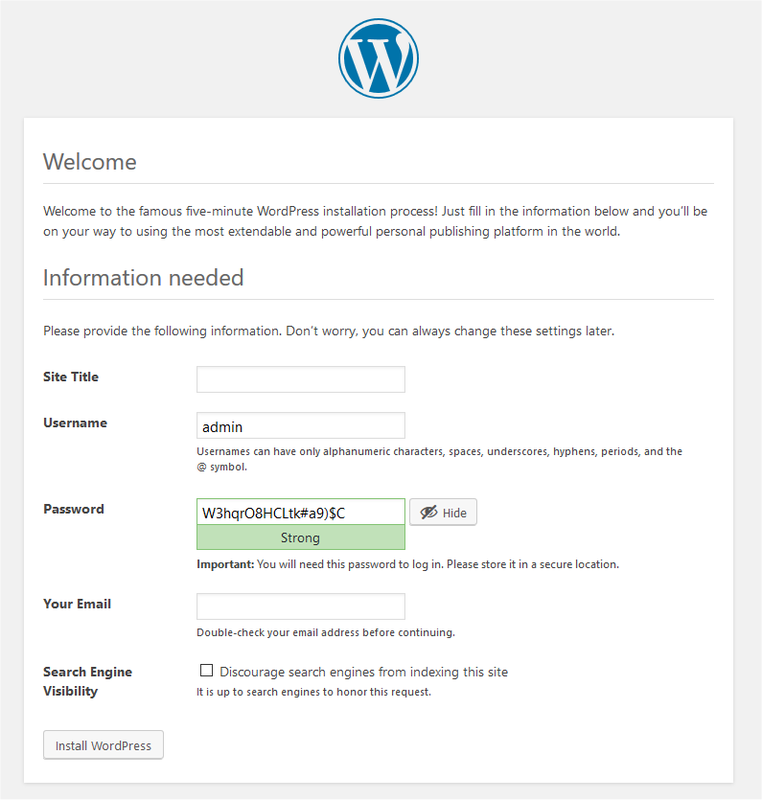 On the website of WordPress.org you can download the current WordPress version. Attention: WordPress is available in many languages, so make sure that it is downloaded in your language. Unzip the downloaded WordPress ZIP and start your FTP program. Then log in to the web server with your FTP access data. 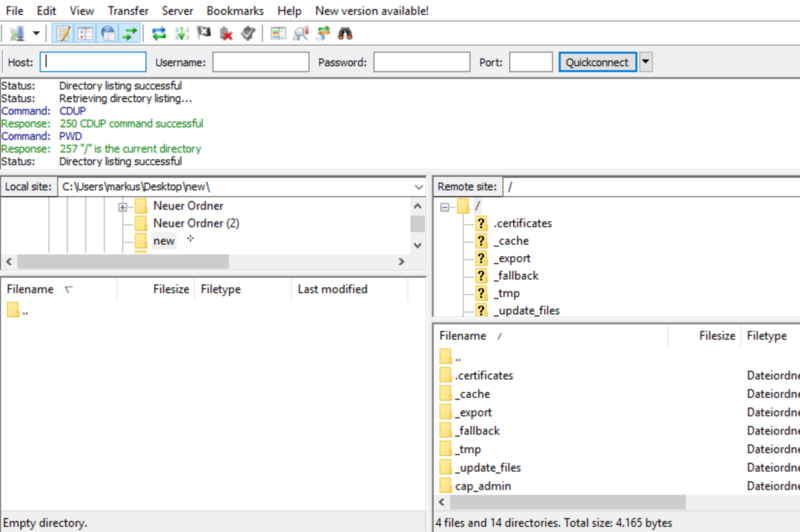 Now select all files from the unzipped WordPress ZIP and drag them into the start folder of your web server. When you open your website the following picture will appear. Now click on the button to continue. The WordPress files were not uploaded to the correct directory. The domain has not yet been forwarded to the web server. Enter your database name, user name and password here. As a thank you bank host, "localhost" is sufficient in most cases. Now click on the button to continue. Attention: For security reasons, change the prefix of wp_. If you're not so familiar with it, you can ditch it. If everything has been entered correctly, the following message appears. In the last step, only your personal data, such as user name, password and e-mail, are to be added. The page title can also be entered later at any time in the WordPress settings. So if you are not sure what exactly you want to enter here, just leave the field empty. You can also decide here whether search engines should already visit your website or not. This ice position can also be changed later in the administration interface. To continue, click the Install WordPress button.